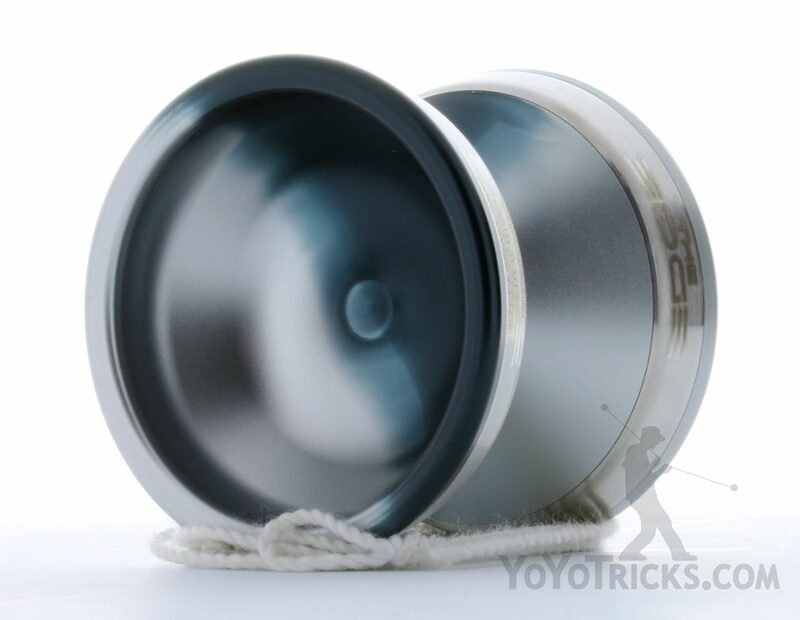 Any Color Edge Yoyo - Surprise Me! 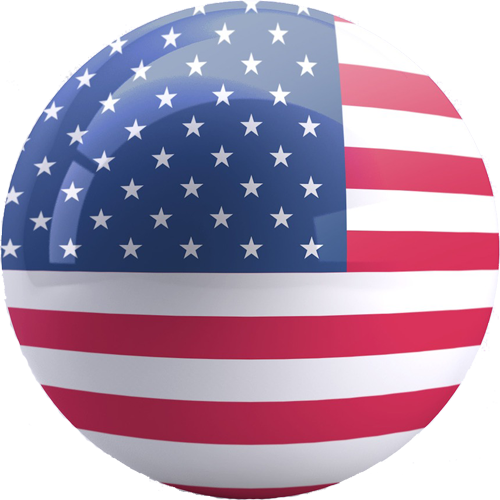 Winner of the 2017 and 2018 US National Yoyo Contest, the Edge is YoYoFactory’s premier competition bi-metal yoyo. The Edge features a wide shape that lends itself to large, risky tricks and off axis play. From the first throw, the most noticeable aspect of the Edge is its feeling of power. The Edge Yoyo spins hard and comes back with a snap. The Edge Yoyo has two wide, laser engraved stainless steel weight rings uniquely placed closer to the gap. It is this unusual bi-metal design that brings tremendous stability and spin times to the Edge Yoyo. The Edge is best suited for large, flashy tricks. Hops, pops, and tricks that incorporate large movements around your body. 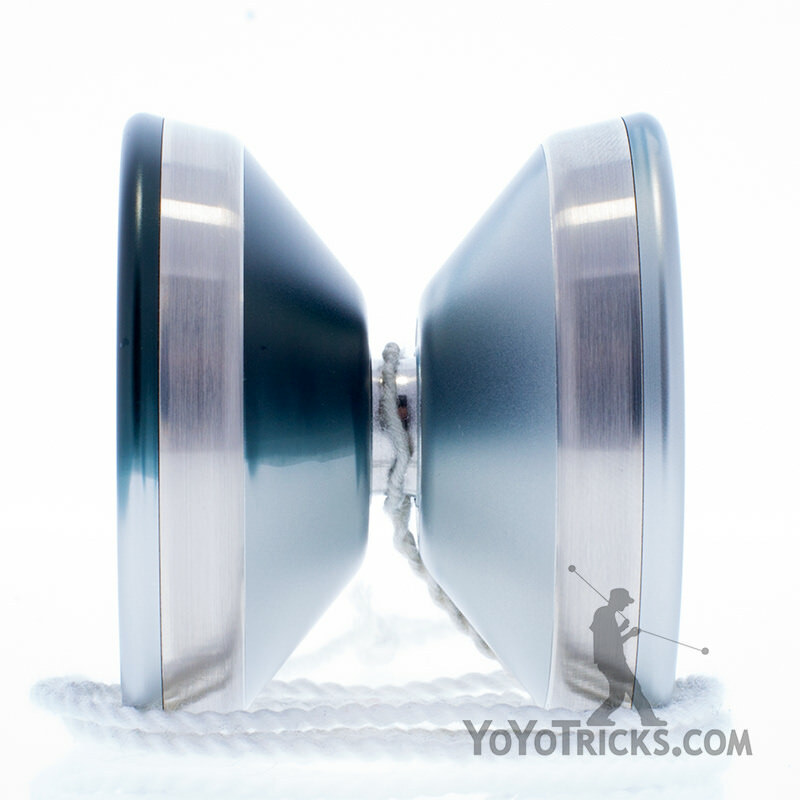 The Edge is wider than most yoyos, which makes it easier to land on the string. The very low walled V shape, in combination with its increased width, makes accurately and consistently performing off axis tricks considerably less challenging. 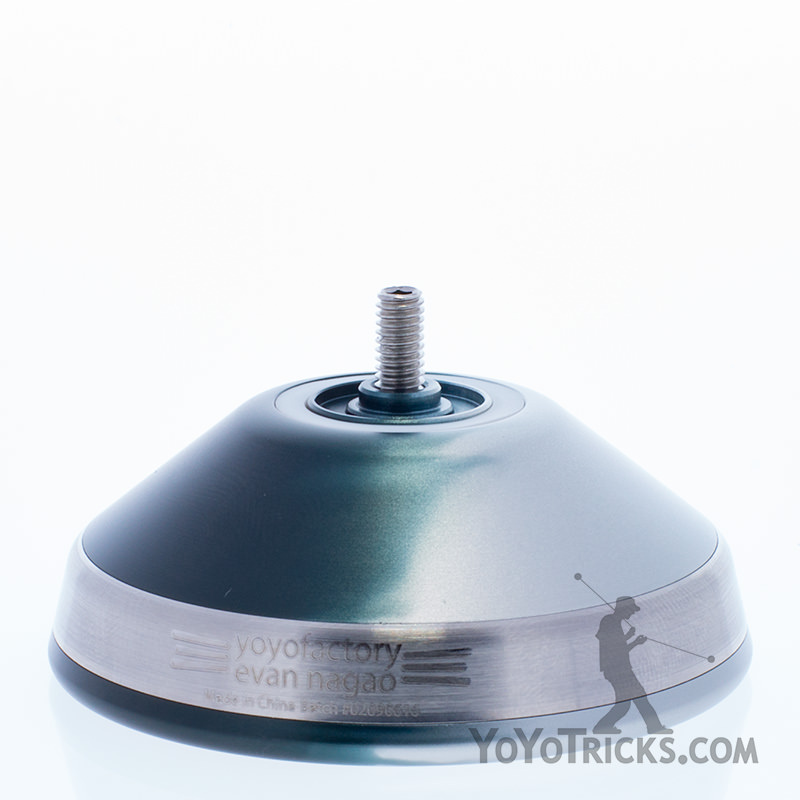 The inner cup is surprisingly easy to use and effective for finger spin tricks. We think that the Edge sets a new standard for competition level performance for a Bi-metal yoyo. If you are interested in becoming a competitive yoyo player, or performing for crowds, then look no further than the Edge. 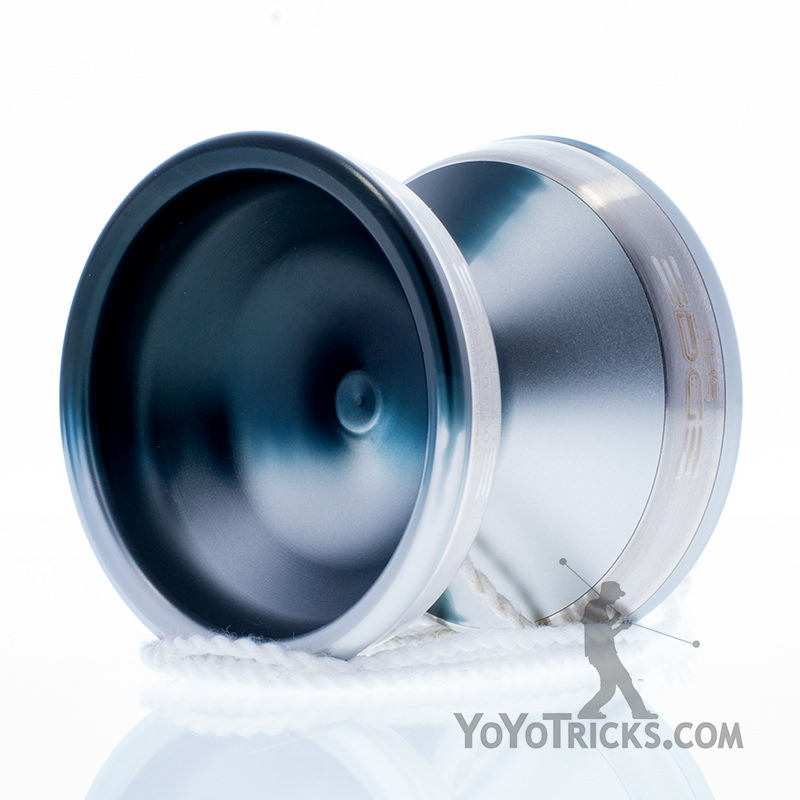 Every Edge sold supports Evans yo-yo career, especially purchases of the limited dipped ‘nēnē’ colorway.